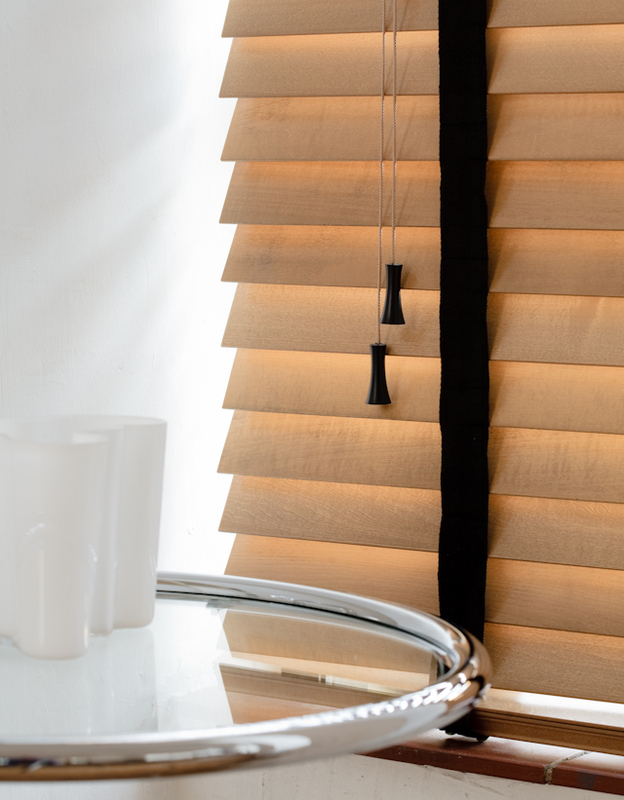 Our Wooden Venetian blinds look fantastic with this additional accessory – Ladder Tapes. 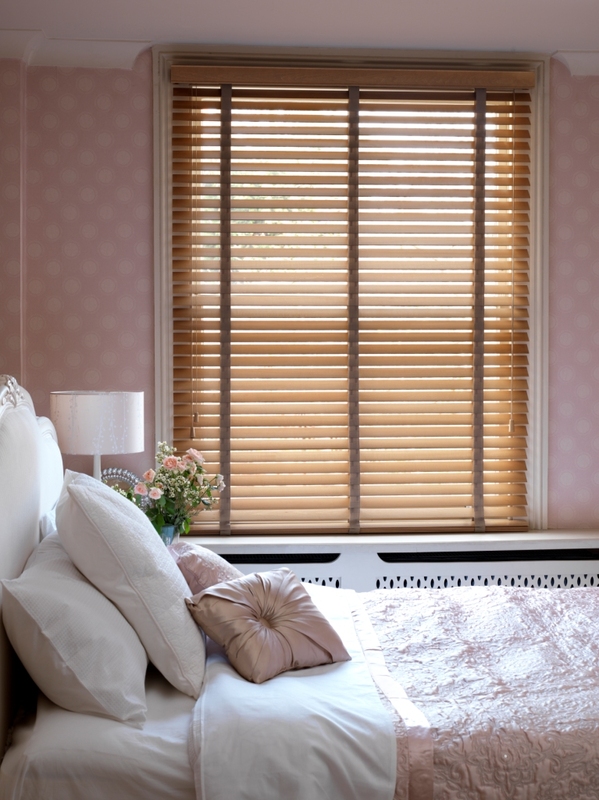 Specially designed to hide the cords, ladder tapes will transform your standard Venetian into a luxurious window blind! Why not check out our website and take a look at our Wooden Venetian section or give us a call on 01636 614100. 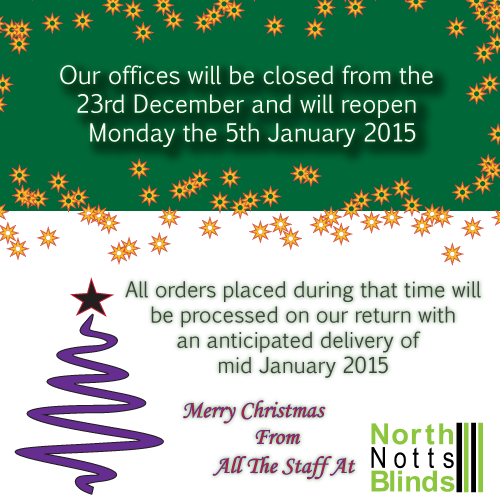 If you’d prefer, you can pop into our Newark branch and view our superb demonstrations. So, don’t forget to add Venetian Blinds complete with ladder tapes to your shopping list this Spring!